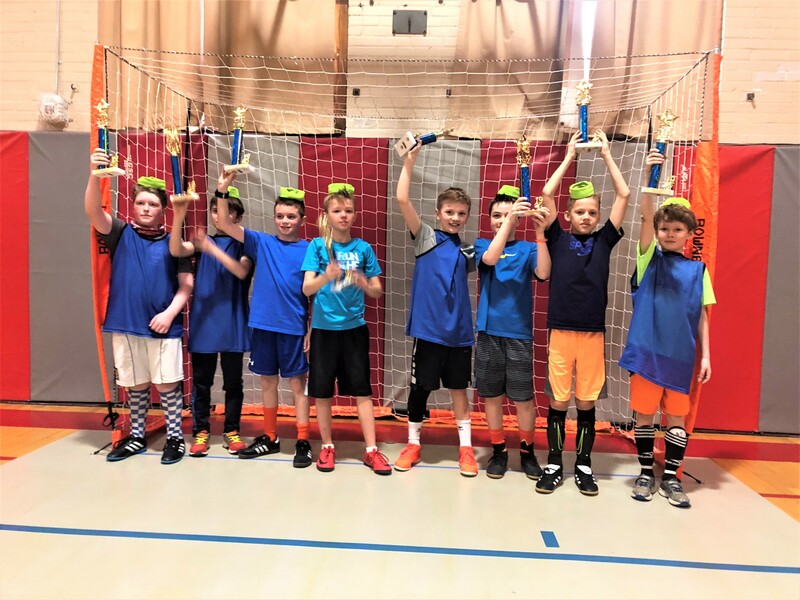 FARMINGTON - The Farmington Parks and Recreation Department wrapped up all of their Winter Indoor Soccer and Futsal Programs this past weekend. 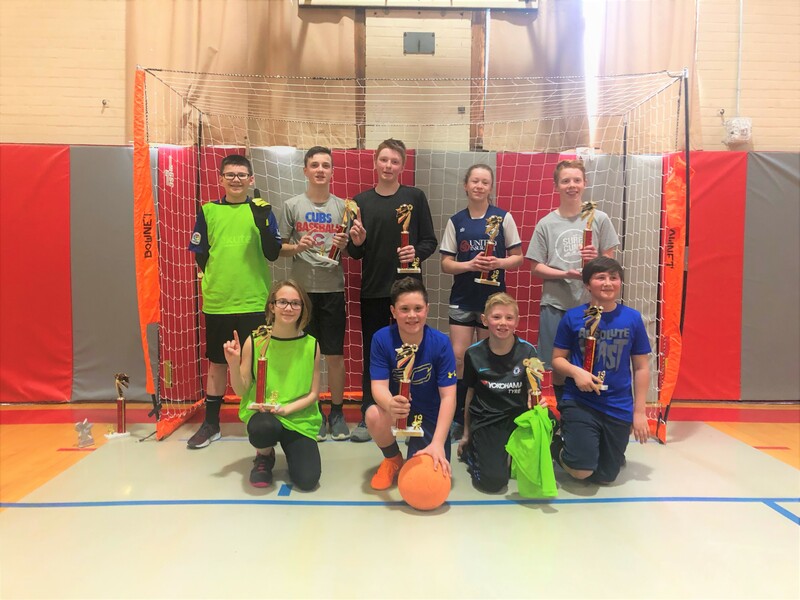 Farmington Recreation has leagues for children in 3rd through 8th grade, and also an adult futsal league for community members 18 years and older. In total, there were 161 players spread out across 17 teams, competing in 87 games, scoring 798 goals—making for ONE very impressive Indoor Soccer Season. Isaac Wrigley was presented with the first Youth Indoor Soccer Sportsmanship Award. The Youth Indoor Soccer League is run by Fred Conlogue and has been for the last 17 years. This program is divided into two divisions. The World Cup Division is for 3rd, 4th, and 5th graders and totaled 5 teams to compete throughout the season. The English Premier Division included 5 teams of 6th, 7th and 8th graders. Games were played on Mondays, Wednesdays, and Saturdays through the month of March in the Community Center Gymnasium. The program is a fun and exciting way to keep young players active and enjoying a sport that they love through the colder months. They also get to play with people that they may not usually have as their teammates during the regular season since the leagues include several different grades and are also co-ed. This past Saturday, the World Cup Division crowned Mexico as the league champion with Brazil as the runner up. The English Premier Division ended with Liverpool coming out on top 2-1 in overtime against the runner up, Watford. 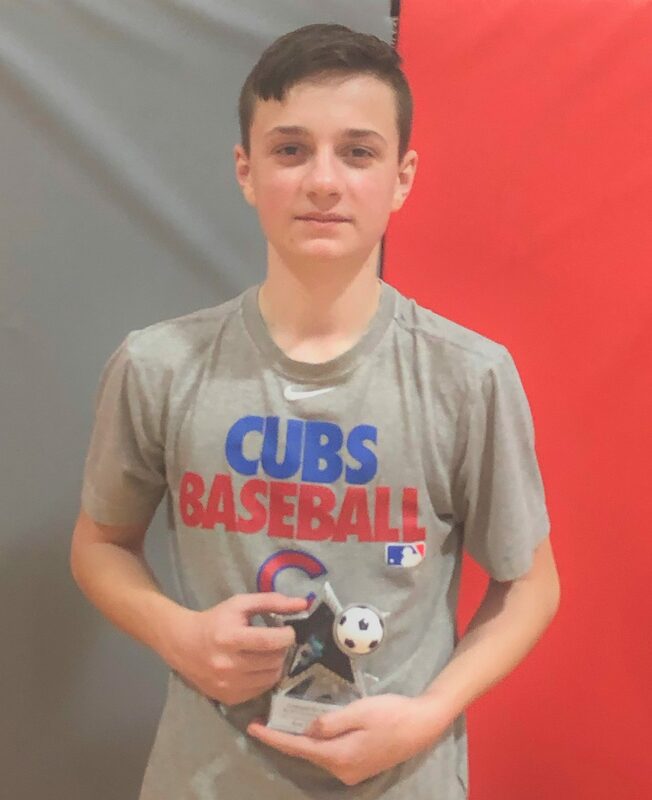 Isaac Wrigley was presented with the first Youth Indoor Soccer Sportsmanship Award for his incredible character that he displayed during the season. Farmington Recreation would like to thank Fred Conlogue and his coaches, Griffin and Zac Conlogue for continually putting on a program that means so much to the youth in the community. The Adult Futsal League is a relatively new program that the Rec Department has found to be very popular the last few years. Games for the league were held on Friday nights in the Community Center Gymnasium. There were 7 teams competing in 8 regular season games and then playoffs for an additional two nights to make for a 10-week season. This season, a new guideline was put in place: the 200s Rule. Each futsal roster needed 5 to 8 players to be eligible for the season. With the new rule, among those 5 to 8 players, each team was required to have at least 200 years of combined age. This rule was put in place to try and balance out the skill level across teams, and to encourage more players to get to know each other and mix between age groups and different pockets of the community. Overall, the change went well, teams were more evenly matched throughout the regular season games, and the outcomes of playoffs were completely different than what the team’s rankings would have predicted. The ‘Non-Athletic-Regular-People’ who ranked fifth with captain Blake Hart won the Championship on Friday night against the Young Bulls who were ranked third. Champions of the Adult Futsal League get their name engraved on Farmington Recreation’s gold ball trophy, and also get to customize their own team jerseys however they would like to wear in the following season. Farmington Recreation would like to congratulate all teams who participated in any of the Indoor Soccer/Futsal Leagues this season. Flyers for the Farmington Youth Soccer League which includes programs for Pre-K through the 6th grade will be going through the schools at the end of the year if you are looking for more soccer opportunities this coming Fall. They are also expanding on their adult sports leagues and will be offering a new Adult Dodgeball League through the month of May. Call the Community Center at 778-3464, or check out their Facebook page, www.facebook.com/farmingtonrec for more information.